While most traffic violations are relatively minor offenses, a conviction may carry long-term consequences many defendants don’t consider, like higher insurance premiums and harsher penalties for future violations. 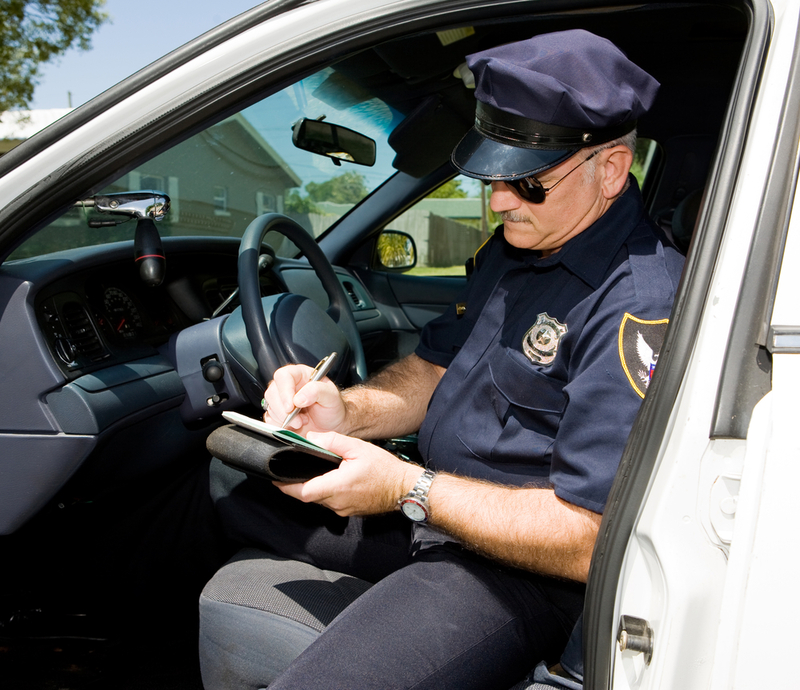 Rather than simply paying the fine, it may be in your best interests to hire an attorney to challenge the ticket. Below are a few advantages to enlisting legal representation when accused of a traffic violation. With their thorough understanding of the legal code, an attorney may be able to identify deficiencies in the evidence collected against you. Perhaps the police officer’s radar detector wasn’t properly calibrated, or their view of the supposed offense was obstructed. Depending on the circumstances, they may be able to collect crucial information that will dismiss your case. If you’ve been accused of a more serious traffic violation such as reckless driving, an attorney may be able to negotiate a lesser charge with reduced penalties. In many cases, the lower fines and minimized impact on insurance premiums will more than make up for any legal fees. Even if the attorney decides that pleading guilty is in your best interests, they may be able to negotiate an alternate sentencing arrangement that minimizes the financial impact of a conviction. Approved traffic safety courses are a popular option which may keep the violation off your criminal record and won’t add points to your license. If you recently received a traffic ticket, it’s worth pursuing legal counsel about available options. For over half a century, Scott & Heenan LLC has provided zealous representation to drivers throughout the Grant County, WI, area. No matter what charges you’re facing, their legal professionals will work to achieve the best possible outcome. Follow their Facebook for more legal tips, and call (608) 348-9506 or visit their website to schedule a consultation with an attorney.